Home - Lifespan Society of B.C. Videographer Steve Nygaard attended the 2014 Lifespan Conference and recorded these interviews with our presenters Cosmo Mielke and Aubrey de Grey. The Lifespan Society of British Columbia is proud to present its third annual conference. Join us November 15th as we explore recent developments in anti-aging research, personal genomics and biotechnology. This event will be held at SFU's Segal building in downtown Vancouver. Our keynote speaker, Dr. Aubrey de Grey, will be presenting on the latest developments in biorejuvenation at SENS Research Foundation. Aubrey has not been to Vancouver in over 10 years so this is an exclusive experience. Get ahead of the crowd by purchasing early bird tickets before they sell out! Get to meet our keynote speaker, Aubrey and other attendees by purchasing VIP tickets which include reserved front-row seating and a three-course meal (vegetarian option available). 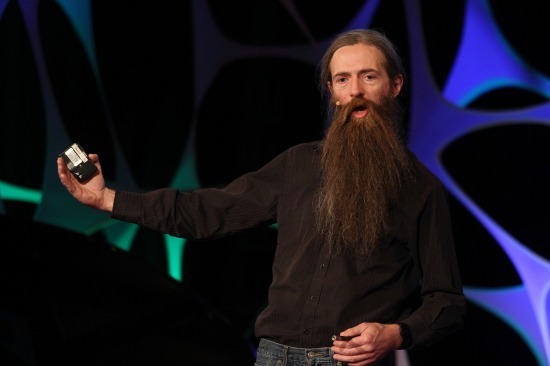 Dr. Aubrey de Grey is a biomedical gerontologist based in Cambridge, UK and Mountain View, California, USA, and is the Chief Science Officer of SENS Research Foundation, a California-based 501(c)(3) charity dedicated to combating the aging process. He is also Editor-in-Chief of Rejuvenation Research, the world’s highest-impact peer-reviewed journal focused on intervention in aging. He received his BA and Ph.D. from the University of Cambridge in 1985 and 2000 respectively. His research interests encompass the characterisation of all the accumulating and eventually pathogenic molecular and cellular side-effects of metabolism ("damage”) that constitute mammalian aging and the design of interventions to repair and/or obviate that damage. Dr. de Grey is a Fellow of both the Gerontological Society of America and the American Aging Association, and sits on the editorial and scientific advisory boards of numerous journals and organisations. "It may seem premature to be discussing the comprehensive medical conquest of human aging when so little progress has yet been made in even postponing it. However, two facts undermine this assessment. The first is that aging happens throughout our lives but only causes ill-health after middle age: this shows that we can postpone that ill-health without knowing how to prevent aging completely, but instead by molecular and cellular repair. The second is that regenerative medicine is now advancing from a futuristic twinkle in a few visionaries' eyes to a realistic strategy for addressing numerous medical conditions. In this talk I will explain why therapies that can add 30 healthy years to the remaining lifespan of typical 60-year-olds may well arrive within the next few decades, with an emphasis on recent progress both in SENS Research Foundation's own work and elsewhere." Dr. Clinton (Cosmo) Mielke completed his doctoral research at the Mayo Clinic on insulin signaling and resistance in skeletal muscle. Cosmo's current research interests include the genetic basis of obesity (specifically in genes that regulate overall metabolism), eating behavior, and sleep. He is the founder of infino.me, a non-profit organization that uses quantified-self equipment to gather information in order to identify and cure chronic diseases. For more information, you can visit his website. Cosmo will be presenting a talk titled: "Genetic/Neurological Factors Underlying Health And Lifespan"
S. Jay Olshansky received his Ph.D. in Sociology at the University of Chicago in 1984. He is currently a Professor in the School of Public Health at the University of Illinois at Chicago and Research Associate at the Center on Aging at the University of Chicago and at the London School of Hygiene and Tropical Medicine. The focus of his research to date has been on estimates of the upper limits to human longevity, exploring the health and public policy implications associated with individual and population aging, forecasts of the size, survival, and age structure of the population, pursuit of the scientific means to slow aging in people (The Longevity Dividend), and global implications of the re-emergence of infectious and parasitic diseases. Dr. Olshansky is on the Board of Directors of the American Federation of Aging Research and is the first author of The Quest for Immortality: Science at the Frontiers of Aging (Norton, 2001). Dr. Angela Brooks-Wilson is the Head of Cancer Genetics at the Michael Smith Genome Sciences Centre at the BC Cancer Agency. 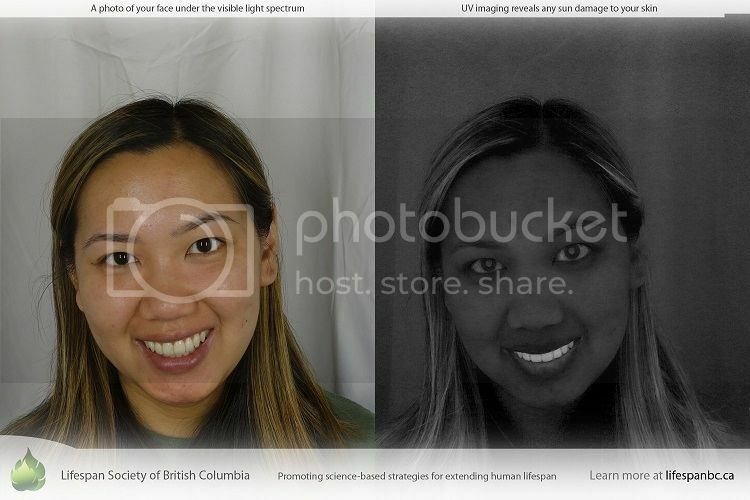 She is also a professor in the Department of Biomedical Physiology and Kinesiology at Simon Fraser University. Her current work focuses on the genetics of healthy aging and the genetics of susceptibility to cancer, particularly blood cancers, in families and populations. She leads the Genomics, Genetics and Gerontology (G3) Team for the Study of Healthy Aging, in which exceptionally healthy elderly individuals (‘Super-Seniors’) are helping to determine the genetic influences that contribute to healthy aging and protect against age-related diseases. "My lab and our collaborators are studying healthy ‘oldest old’ individuals 85 or older who had never been diagnosed with cancer, cardiovascular disease, major pulmonary disease, Alzheimer disease or diabetes. We call them the ‘Super-Seniors’. We estimate that only about 2% of individuals born at the time these individuals were born (median year 1916) went on to be Super-Seniors. 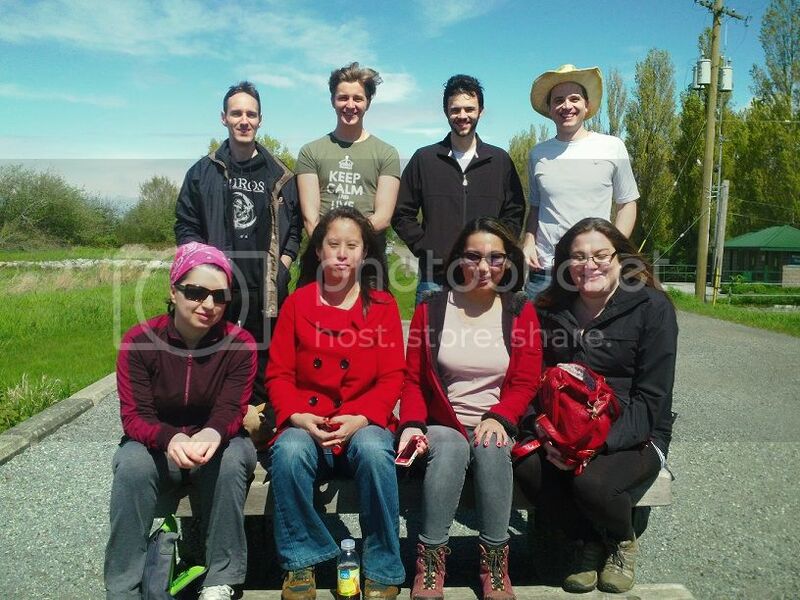 They are thus an exceptional group ascertained based on their unusually long ‘health-span’. The parents of the Super-Seniors were reported to live an average of 14 years longer than their contemporaries. We are studying the genomes of the Super-Seniors using current genomics methods." Ben Best is the Director of Research Oversight at the Life Extension Foundation. He is a respected member of the life-extension community and has travelled to many longevity conferences. He evaluates life-extension related research proposals and makes recommendations on funding them. Ben has a background in pharmacology and has spoken on a number of topics ranging from cryobiology to biogerontology. He will be giving a talk on dietary supplements for health and lifespan. The Life Extension Foundation has been funding cutting-edge anti-aging research for many years and are well-known for their educational outreach and philanthropy. To see others who are also attending our event, you can checkout our facebook page. Aubrey de Grey has RSVPed on Fb, have you? Cryonics is one area of radical life extension that Lifespan BC provides information on. 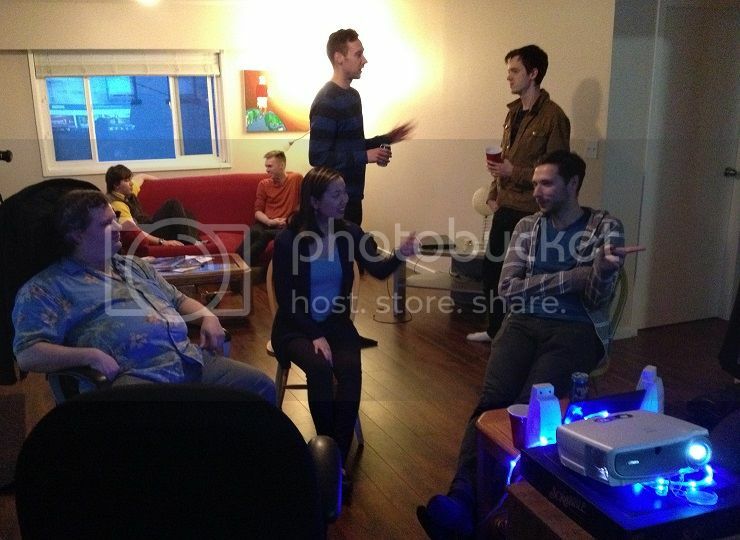 We hosted the first "Super Cool Cryonics Party” in Vancouver on a Saturday evening and tried to get everyone to wear blue. Within this casual setting, we provided information about the basic science of cryonics and answered any questions people had. Our turnout from the Less Wrong or Vancouver Rationalist Group was pretty high, a number of their philosophies overlap with ours. Keegan, Luke and I are all Alcor members but we provided information about all the cryonics providers in the states and how to fund the procedure. 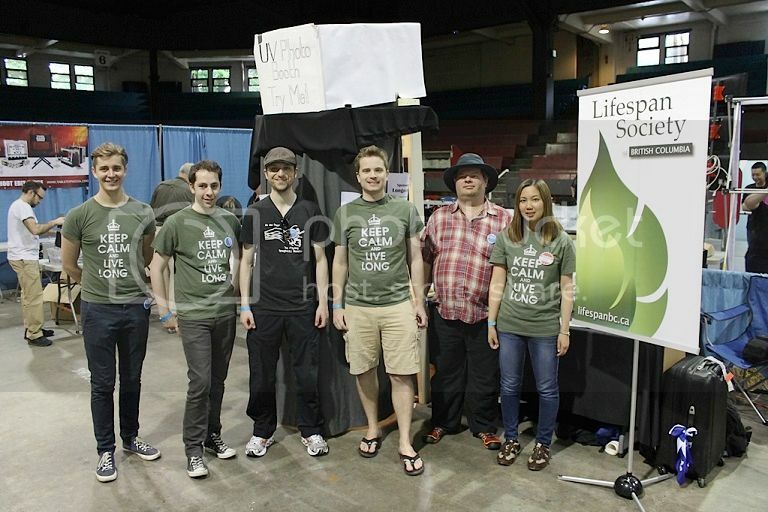 The providers we briefly went over: Alcor Life Extension Foundation, Cryonics Institute and the new Oregon Cryonics. We also quickly covered Suspended Animation. 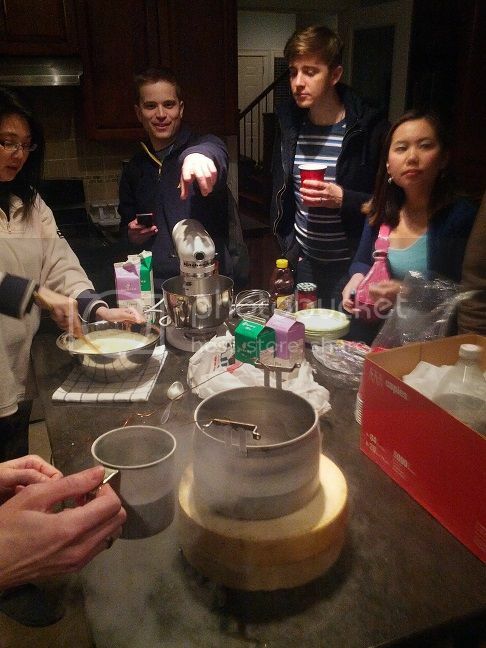 After the information meeting we headed to James’ place to make liquid nitrogen ice-cream. It was a blast and we learned about the chemical properties of nitrogen and made delicious ice-cream. We also shattered a few objects like a banana peel. You can watch a short video of this process on youtube. 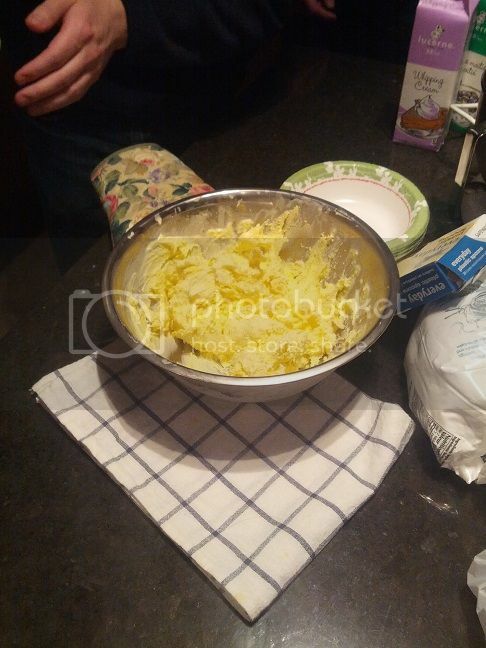 The ice-cream turned out really well, better than I thought it would be; it was very even and smooth and creamy. 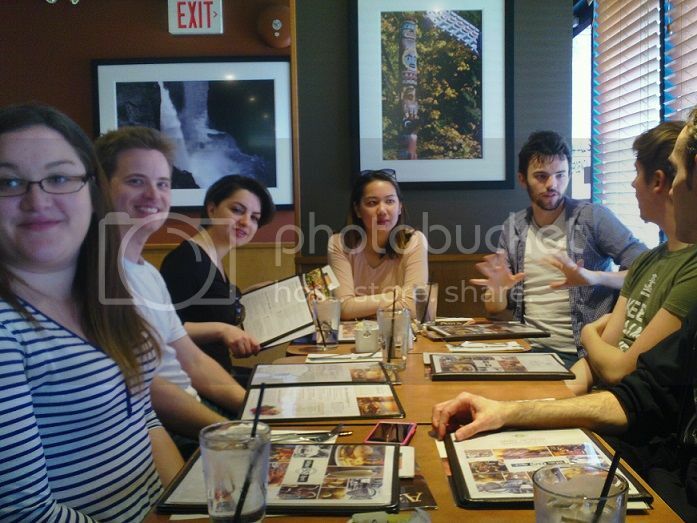 We hope to host more social events like this in the future, so you can find us on meetup.com or facebook.